When we talk about oral & maxillofacial surgery we are referring to the specialty surgical treatments to a number of different injuries, diseases, and defects in the head and neck regions. This includes both soft and hard tissues.  So when we mention oral & maxillofacial surgery, we are not referring to a specific surgery as much as we are a broad labeling of the vast array of surgeries that we are educated on and licensed to perform at Surprise Smiles. Oral & Maxillofacial surgery is one of the nine dental fields that the American Dental Association (ADA) recognizes. Our very own Dr. David Frausto attended Marquette University and obtained his Doctoral of Dental Surgery degree. 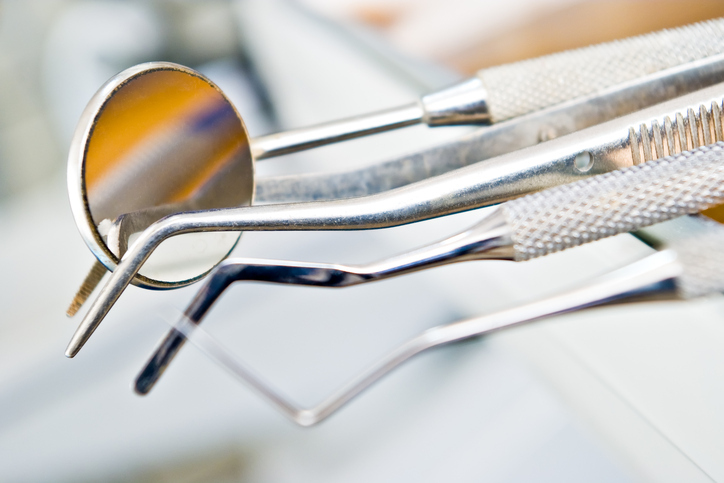 To obtain a dental surgery degree, six extra years of education are required on top of the normal dental degree. This is a tremendous amount of schooling, and very few doctors have achieved this. Cosmetic surgeries can help to turn back the pages of time and give your face the aesthetic you have always thought it needed. Whether you are looking to have facial work done, or simply change the way your mouth looks we have the solution for you. When teeth are lost and not replaced your mouth undergoes a series of changes. One of those changes is typically the loss of bone in the jaw. Bone loss in the jaw can lead to tissue loss, a change in the structure of the face, and even further tooth loss. When bone loss is allowed to run rampant in your jaw your oral health can suffer greatly. With bone grafting surgery we can stop and even reverse the effects of bone loss in your jaw. Gum disease can be a difficult thing to treat. If you go long periods without seeing us sometimes it can develop into the late stages before you are even aware of it. Sometimes when we catch gum disease early we can work with you to reduce the severity of it and even reverse the effects entirely. When a case of gum disease becomes particularly serious we have the ability to perform a thing called flap surgery. Flap surgery involves removing healthy tissue from elsewhere on the body for use in the desired location in order to replace damaged tissue. Please call us today at (602) 842-4864 for your no obligation consultation. We offer a huge variety of oral & maxillofacial surgery options and are happy to educate you on their purpose and how they can fit you and your lifestyle.